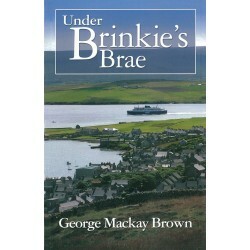 Now available in paperback - the extraordinary biography of George Mackay Brown - "the Orkney Bard". 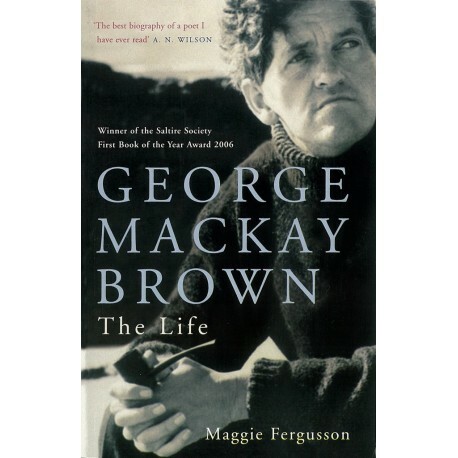 The extraordinary biography of George Mackay Brown, one of Scotland's finest poets and writers of the twentieth century. 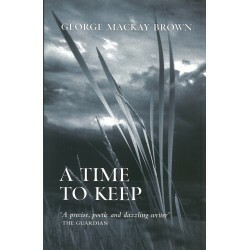 George Mackay Brown was one of Scotland's greatest twentieth-century writers, though in person a bundle of paradoxes. 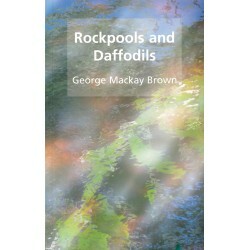 He had a wide international reputation, but hardly left his native Orkney. 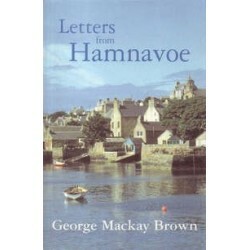 A prolific poet, admired by such fellow poets as Seamus Heaney, Ted Hughes and Charles Causley, and hailed by the composer Peter Maxwell Davies as 'the most positive and benign influence ever on my own efforts at creation', he was also an accomplished novelist (shortlisted for the 1994 Booker Prize for Beside the Ocean of Time) and a master of the short story. 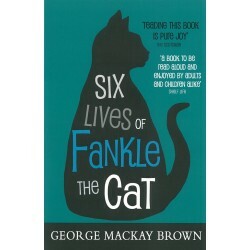 When he died in 1996, he left behind an autobiography as deft as it is ultimately uninformative. 'The lives of artists are as boring and also as uniquely fascinating as any or every other life,' he claimed. Never a recluse, he appeared open to his friends, but probably revealed more of himself in his voluminous correspondence with strangers. He never married - indeed he once wrote, 'I have never been in love in my life' - but some of his most poignant letters and poems were written to Stella Cartwright, 'the Muse of Rose Street', the gifted but tragic figure to whom he was once engaged and with whom he kept in touch until the end of her short life. Maggie Fergusson interviewed George Mackay Brown several times and is the only biographer to whom he, a reluctant subject, gave his blessing. Through his letters and through conversations with his wide acquaintance, she discovers that this particular artist's life was not only fascinating but also vivid, courageous and surprising. 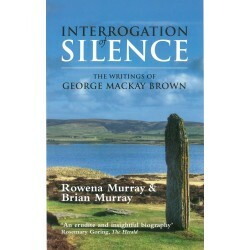 The first book to offer a comprehensive study of George Mackay Brown's work. 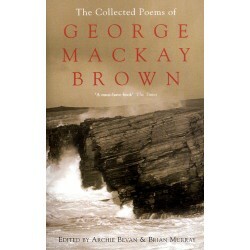 George Mackay Brown's poems published in one volume for the first time. 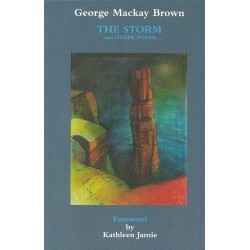 A reprint of 18 George Mackay Brown short stories. 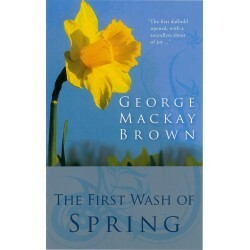 The first collection of short stories that George Mackay Brown had published. 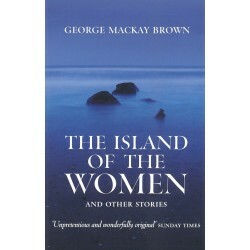 A collection of short stories by George Mackay Brown.